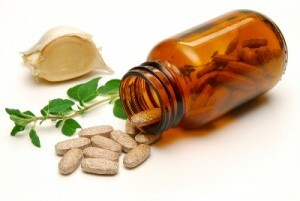 Herbal remedies make use of nature’s bounty to either prevent disease and ailment or to help cure them. Here are some common herbal remedies and what they are good for. 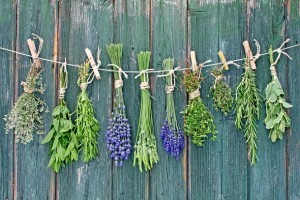 Most herbs are sold today as herbal supplements. Their history is rooted in ancient medical practices. Before there were pills, powders, syrups and injections, there were poultices, pastes, salves, oils and potions supplied to those who needed them. The grim reality is that bacterial infections that used to succumb easily to antibiotics have turned more serious, even deadly. 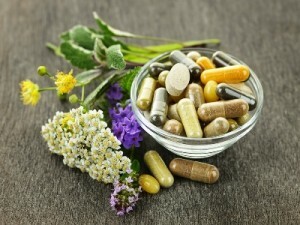 Interestingly, though, herbs with antibiotic properties seem to elude the bacterial “learning process” and thus do not appear to produce resistant bacteria.